Losing a loved one is never easy. But when it is time for them to go, you want to be sure that they’re commemorated in a lasting, dignified fashion — with a custom-made gravestone or headstone. Tri-County Memorials is here to help. As Eastern Connecticut’s premier crafters of custom memorials, we’ll explain the process to you and be here for you every step of the way. From the initial design all the way to the crafting of the memorial itself, our top-notch workmanship and unparalleled attention to detail sets us apart. We offer a vast selection of colors and styles, and can even procure marble and bronze upon request. In addition to designing and building memorials, we offer cleaning, restoration, and repair, as well as unique products like sand and etch plaques. 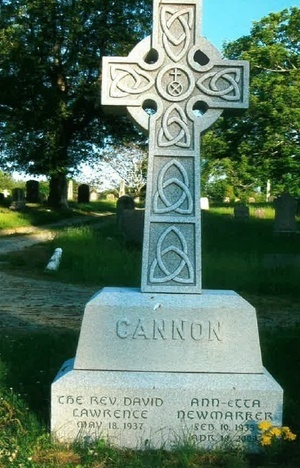 We offer financing plans and are licensed in all cemeteries throughout New England, so you can be sure that the custom-made monument that you desire is a feasible investment. We’re here to support you through this difficult time, and we’ll work to ensure that your loved one is remembered in the best fashion possible. Come visit us in Norwich, Waterford, or Willimantic, and let us help you along your journey to creating a commemorative memorial.